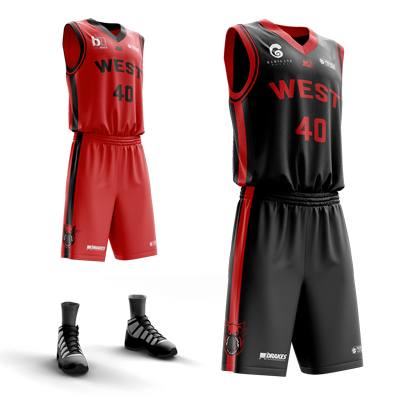 Your team uniform and associated apparel is the most prominent aspect of your sports team branding. A great uniform design or design refresh leads to increased merchandise sales – and a fan or club member wearing your gear is the best marketing you’ll get. If fans are proud to wear it, you’ll know your branding is on the right track. 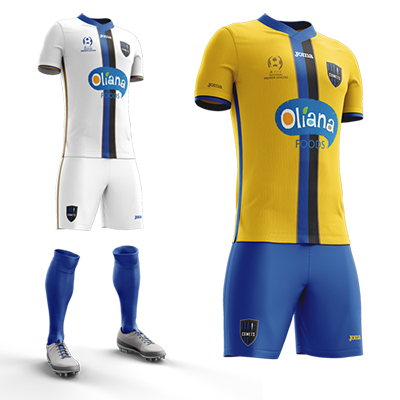 We love creating uniform designs that are appealing to players, club members, fans and your team sponsors or corporate partners – we understand your priorities as an organisation and strive to get the balance right. 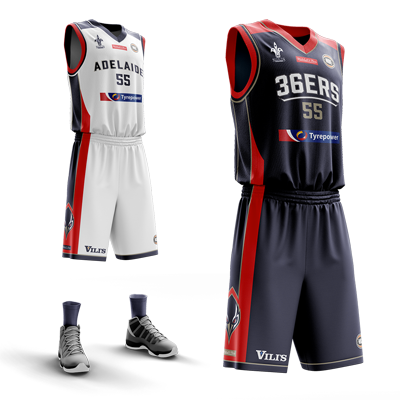 Uniform design includes not only team guernseys but warm-up tops, training uniforms, hoodies & jackets, caps, snapbacks & beanies. This range of apparel provides an opportunity to promote alternate logos / icons and communicate club messages / season themes. Whether you’re looking for a completely new uniform design or simply refreshing the design for a new season, we can help!